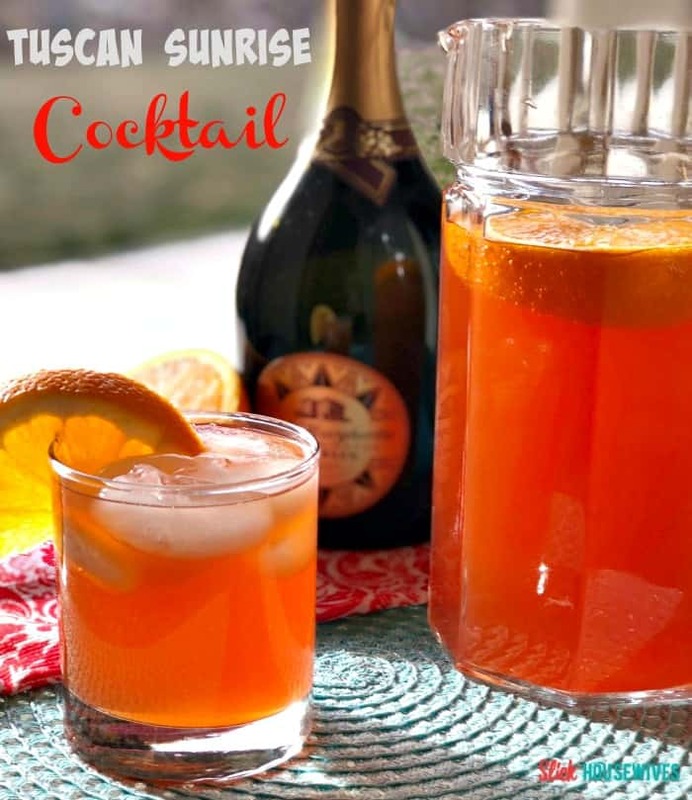 This Tuscan Sunrise Cocktail Recipe brought me right back to that time my husband and I were in Italy, sipping on a refreshing cocktail. 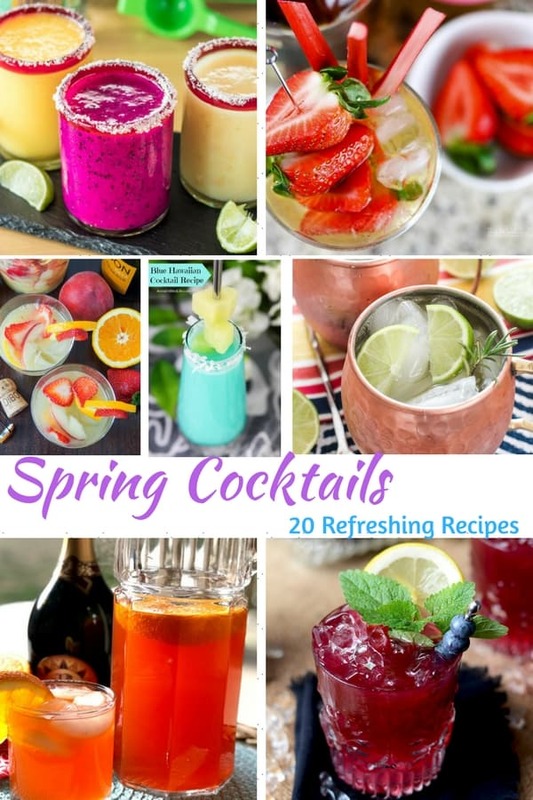 If you are looking for a light and refreshing Cocktail that is easy to put together with just 4 ingredients and will blow your guests away, then keep reading. Spring and summer, is when we start to see the temperature rising and the humidity start to set in. There’s nothing more refreshing than an Italian drink, specifically a “spritzy” type of drink. 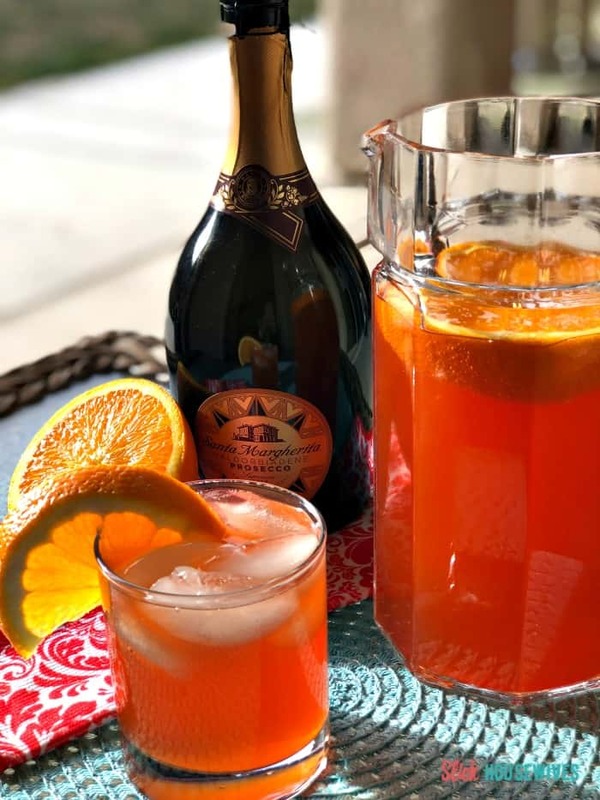 I put together this Tuscan Sunrise Cocktail Recipe after the wonderful people at Santa Margherita sent me a bottle of Prosecco Superiore DOCG . 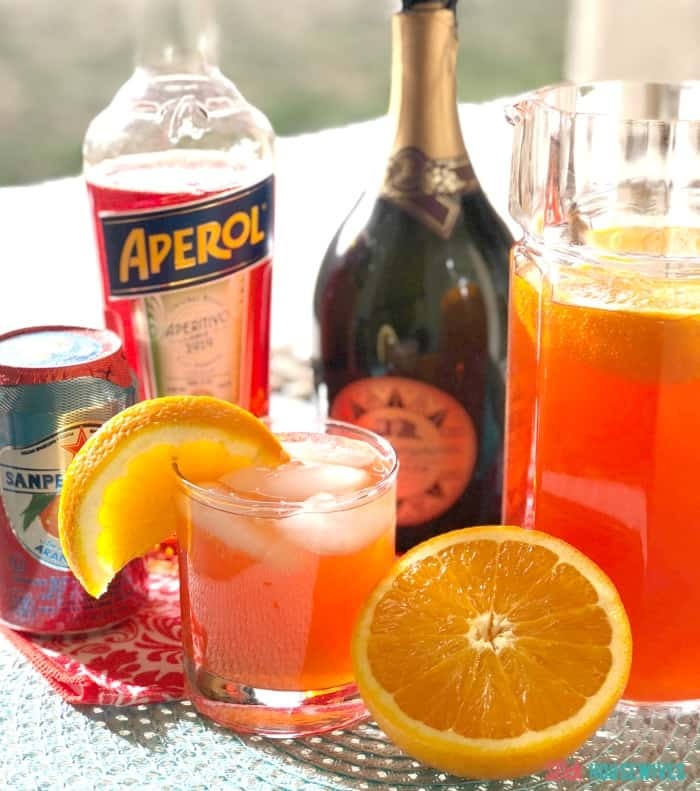 You are going to combine the Sanpellegrino Blood Orange Sparkling Fruit Beverage, and Aperol in a large pitcher. Then you are going to add the chilled Prosecco Superiore DOCG and stir. Squeeze juice of 1 large orange or blood orange. I was not able to find a blood orange so I really didn’t have a choice. On a side note: Blood Oranges are similar in taste and texture to a regular orange, but unlike traditional oranges, blood oranges aren’t available year round. That’s because they rely on certain kinds of weather to develop their red color. 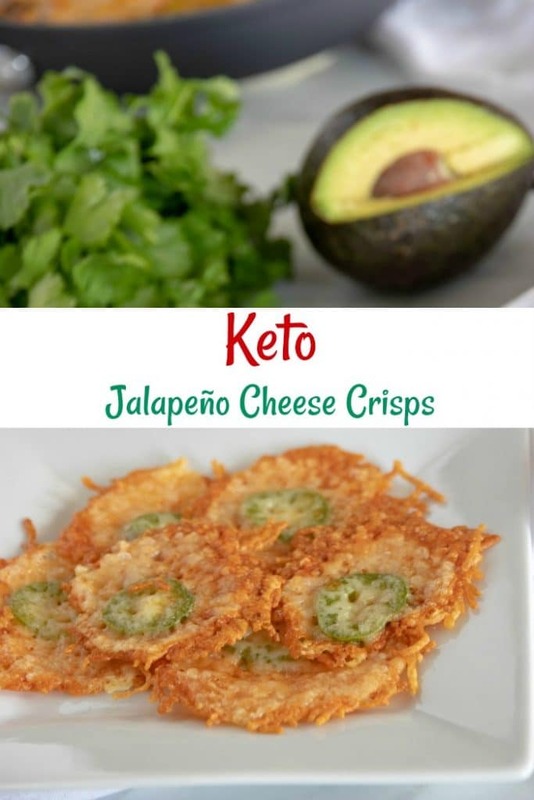 Next you are going to pour this wonderful concoction into your glass of your choice with ice. Garnish with Orange or Blood Orange slices and Enjoy! 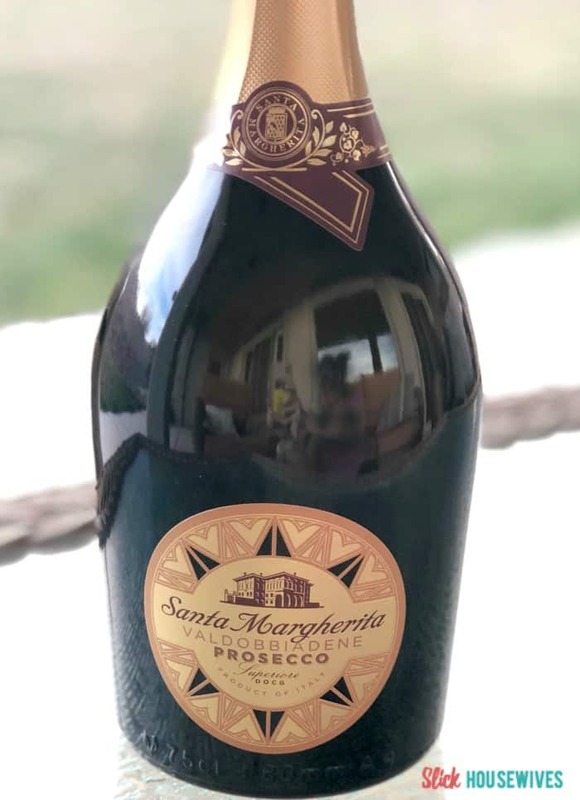 I used this Prosecco Superiore DOCG which is a sparkling wine with a clean, pleasantly fruity bouquet, reminiscent of rennet apples and peach blossom. Its flavor is rounded and well-balanced. Perfect as an aperitif, Santa Margherita’s Prosecco Superiore DOCG is ideal with seafood or cheese appetizers. Its mellow versatility also brings flavorful sparkle to a small plate brunch or your favorite rich dessert. You can learn more about Santa Margherita and the different wine options they offer on their website. 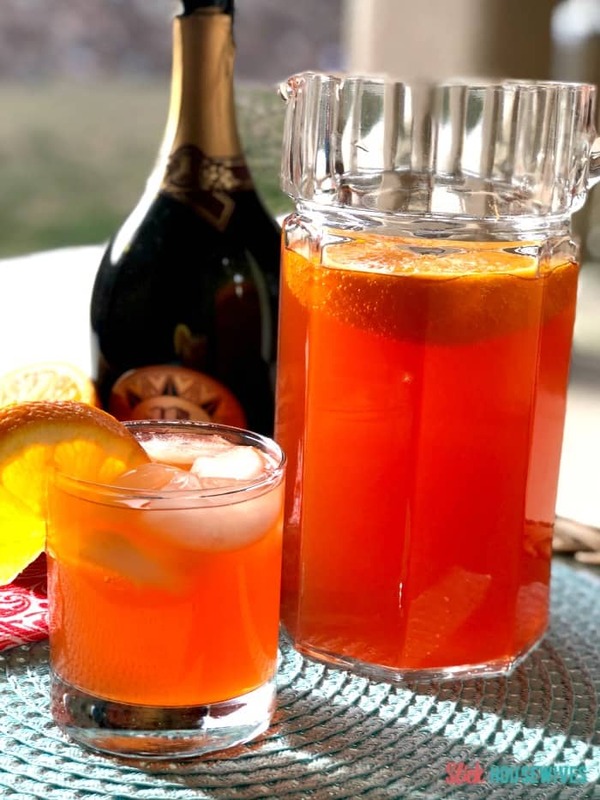 In a large pitcher, combine the Sanpellegrino Blood Orange Sparkling Fruit Beverage, and Aperol. Top with the chilled Prosecco Superiore DOCG and stir. Pour into glass of your choice with ice. Garnish with Orange or Blood Orange slices. 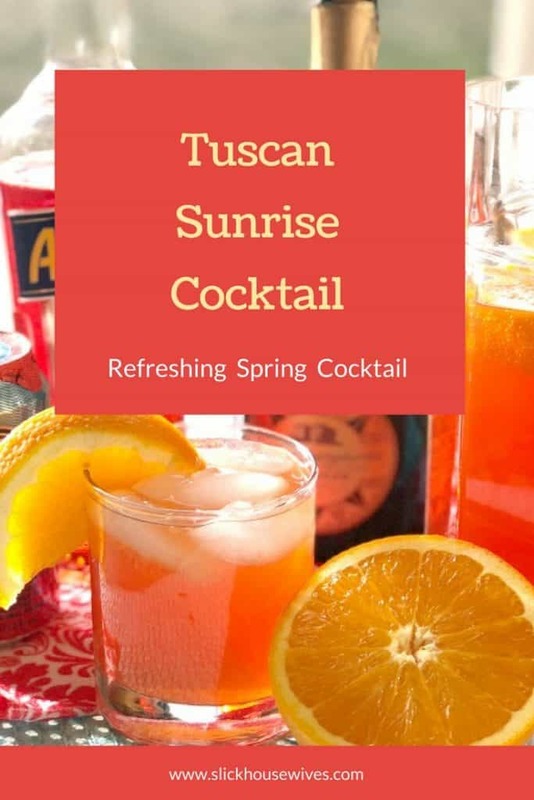 If you enjoyed this Tuscan Sunrise Recipe, be sure to check out our 20 Delicious Spring Cocktail Recipes that will have you salivating! Cant Wait to try these!! And i Did! one of the best! Thanks for sharing !